Green Olive Collective Inc. is registered in the USA, has Palestinian and Israeli working partners, and more than 100 Investors and Members from over twenty countries around the globe. Green Olive Collective is managed democratically by the people working in the organization, and has a broad mandate. Membership is open to everyone. Green Olive Collective accepts Members and Partners regardless of gender, sexual preference, ethnic background, religion, national identity, citizenship, and any other markers of personal identity that are irrelevant to a person’s essential humanity, talents and aspirations. The Collective binds itself to the Universal Declaration of Human Rights. The organization is a developing Social Enterprise and a Workers Collective. The group is dedicated to social change, cultural development, political activity and economic enterprise that cultivates humane and just societies. As a Social Enterprise, the organization’s role in society is to provide information, services and products that help heal and repair the rifts that cause oppression and dysfunction between people, and between human activity and the planet that hosts us. This includes educational, creative, and pro-active projects that both illuminate the issues, and provide tools for progressive change. As a Workers Collective, we provide a democratic governing framework, nurture the relationships among the members, and provide a working environment that is supportive and sustaining, enabling the members develop both professionally and personally. Green Olive Tours was established in 2007, originally offering a single on-day tour of Jerusalem. The original name was Tours in English, and changed to Green Olive Tours in early 2010. Green Olive Tours was the first project of the Collective. 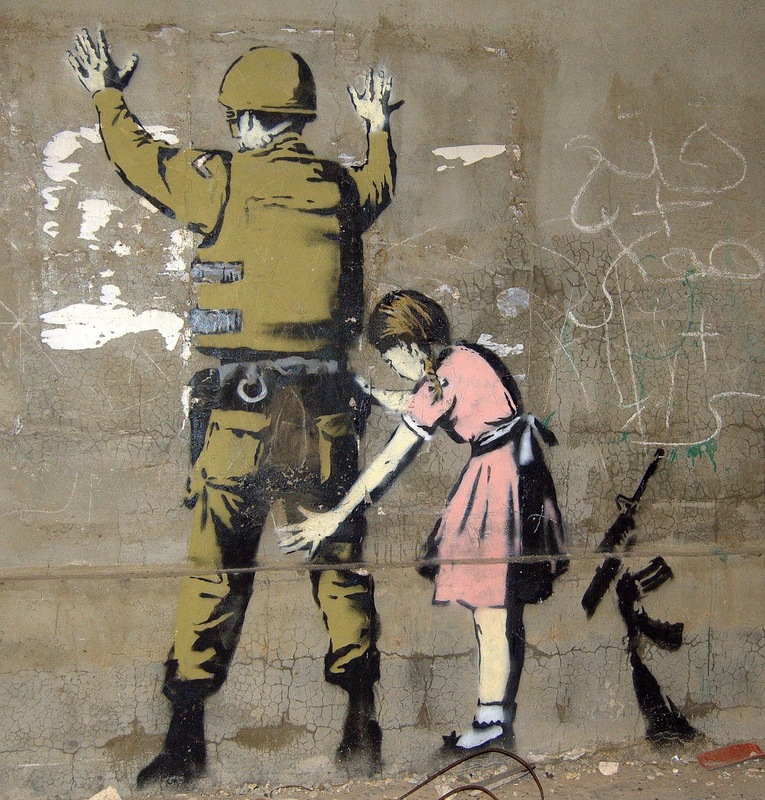 Green Olive Tours is a social enterprise tour agency providing tours that are informative and analytical, covering the history, culture, and political geography of Palestine (West Bank) and Israel. The tours provide benefit to the indigenous population through the hiring and training of tour guides, overnight stays with families & small guest houses, and encouraging visitors to purchase local crafts directly from producers and Fair Trade outlets. 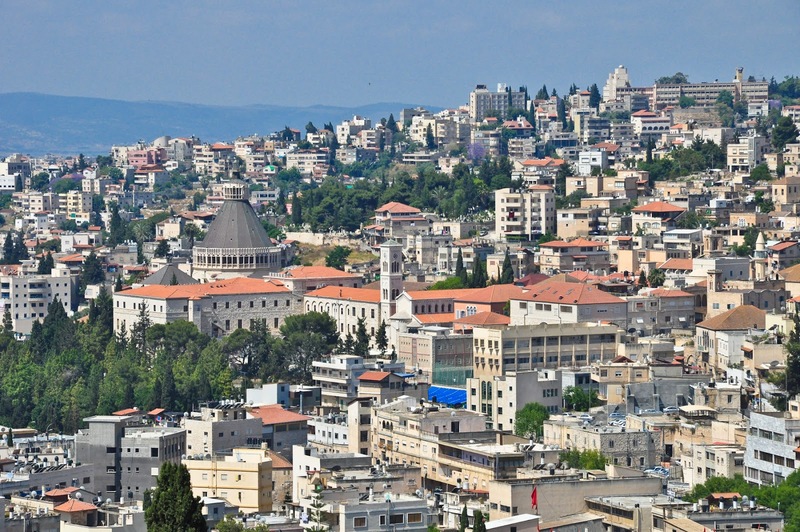 The wide range of itineraries include interaction with Palestinians and Israelis, and visit areas that embody the history and current status of the conflict between Israelis and Palestinians in the West Bank and Jerusalem, and between Israel's Jewish, Palestinian-Arab, and Bedouin citizens. The complex mosaic of religions, nationalities, and political viewpoints in the Holy Land are explored in depth. Many of the tours also visit sites of historical, cultural and religious interest, placing them within the context of the ongoing analysis provided by the guide. A cultural, historical and political understanding of Palestine & Israel. Visits to cultural, historical and religious sites. An experience of the political facts on the ground. Interaction with Palestinians and Israelis. The tours in the Occupied Territories visit the Separation Barrier, and travel the roads and tunnels that connect to Jewish settlements. Some tours arrange visits with residents of the territories, both Israeli and Palestinian, that help develop an understanding of the complexities of the relationships. A wide range of information about social, cultural and historical issues is provided that help to link together the sites visited and your previous knowledge about the region into a coherent perspective on the situation. The tours provide a unique opportunity to learn about Palestinian culture, gain first-hand, in-depth knowledge of the situation on the ground, and hear critical analysis from knowledgeable Palestinian and Israeli guides. Tours inside Israel (West of the Green Line) takes you on a journey of discovery through the peeled back layers of history from the Negev desert to the hills of the Galilee. Almost every part of Israel was transformed after 1948 as the country developed and absorbed millions of Jewish immigrants, at the expense of the former Palestinian residents who became refugees. 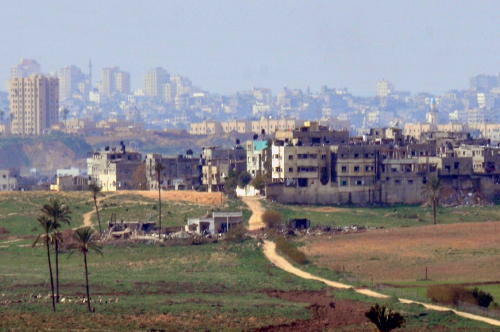 Green Olive Tours provides information about the destroyed Palestinian villages, the plight of the Bedouin, and examines on the ground the relationship between Israel's Jewish and non-Jewish citizens. 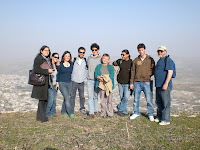 Private tours can be arranged for individuals or groups to almost any part of Israel and the West Bank. They can be custom designed and can include visits with Israeli and Palestinian human rights activists, business leaders, or government officials. Specialized tours can also be arranged for businesspeople or diplomats visiting the region. Contact Fred Schlomka • Order a booklet or Download it here.